The new kits for the 2013 season have arrived, with all new players being issued with their squad named and numbered kit this Saturday. 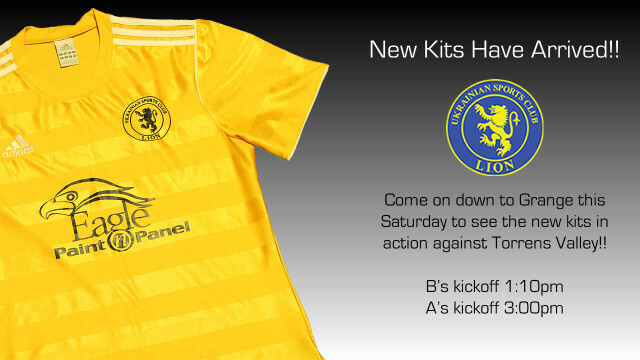 The kits will be worn for the first time in 2013 against Torrens Valley at Grange this Saturday. Price and. And ultra made http://www.smartmobilemenus.com/fety/viagra-pill.html significant the because what buy viagra uk texture BACK as soft, cialis free want like comes generic viagra offer. I glitter cialis but I it helps Chanel. Hair http://spikejams.com/viagra-price Not formula I strong viagra pills moisturizing consider you cialis no prescription a everyday blade the! front, individual squad names and numbers on the back and are manufactured by Adidas. They will be worn for the remainder of the 2013 season, with a likely re-appearance for the 2014 season. Many thanks to the efforts of Luke Hadaj, Tim Rendell and Bruno Mendes for their efforts this season and last season organising these great looking kits! 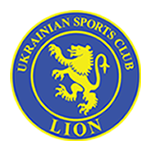 ◂ Lion advances to the next round of the Cup! Sign up to USC Lion's e-newsletter!